Oregon has a lot of beautiful back country for hikers and adventurers alike to enjoy and experience. There are numerous trails, camping sites and breath-taking viewpoints. Oregon is full of alluring snow-topped mountains, cascading waterfalls, abundant wildlife and translucent rivers and lakes that span across the state. There is so much to explore in this beautiful state and so many ways to do so. 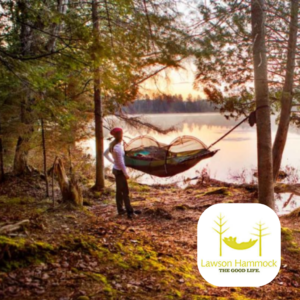 Through hiking, kayaking, mountain biking, skiing, camping and various other outdoor activities, one can seek all that there is to offer. But have you ever thought about calling a forest fire tower home? Through a reservation, one can rent and stay at an active forest fire outlook tower during the off seasons. This is a unique getaway experience and grants spectacular views of the surrounding wilderness. No two forest fire lookouts are the same. Some are large and some are small, some are perched on a 60-foot tower and some are nestled atop a ridge. Some outlooks may have solar panels for electricity while others may not. Running water is most likely not one of the amenities offered at your desired lookout location, but plumbing for waste water from activities such as washing dishes or cooking can be used. 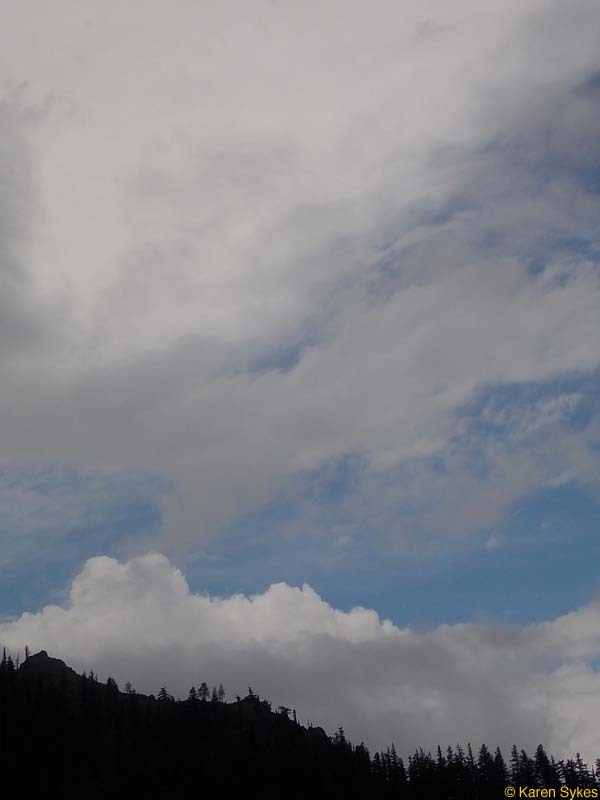 Though renting a forest fire lookout isn’t like staying at the Hilton and is a “Pack it in, Pack it out” facility, staying at a lookout does have some luxuries not found at traditional campsites. Some stations have abundant firewood, an outhouse, cooking pots and utensils, a mattress, a wood burning stove for warmth during cold nights, a propane stove, and basic furniture. While some lookout sites indicate that 4 or 6 people can stay and sleep in one cabin, make sure to confirm that this information is correct. Some locations are smaller than perceived and can only accommodate 2 or 3 people comfortably, any more and sleeping arrangements can be difficult. Another luxury that is found at the lookouts and not found at a traditional campsite is the astounding view 360 degrees around the cabin. Depending on the location of the lookout and time of visit, there are also activities such as hiking, wildlife viewing, snowshoeing, snowmobiling, and hunting. Unlike an open campsite, staying in a lookout tower is fairly safe. The doors have locks and the four walls shield you from the weather. Towers have a gate that locks on the deck floor entrance, which prevents anyone or anything from coming all the way up to the wrap-around deck on the main level. Not only in Oregon are these outlooks available for rent during the off seasons (usually around winter seasons when fire hazards are at a low) but also in Idaho, California, Colorado, Montana, Washington and Wyoming. 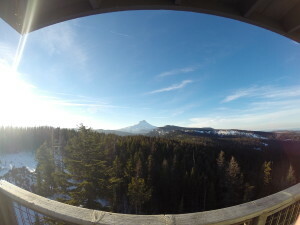 Many sites in different locations around the Northwest and parts of the Midwest can be found and put on reserve at: http://www.firelookout.org/lookout-rentals.html. Reservations can be made in as little as four days in advance or as long as 6 months in advance. Rates for renting a lookout depend on location and can be as low at $35 a night and up to $93 (plus tax). 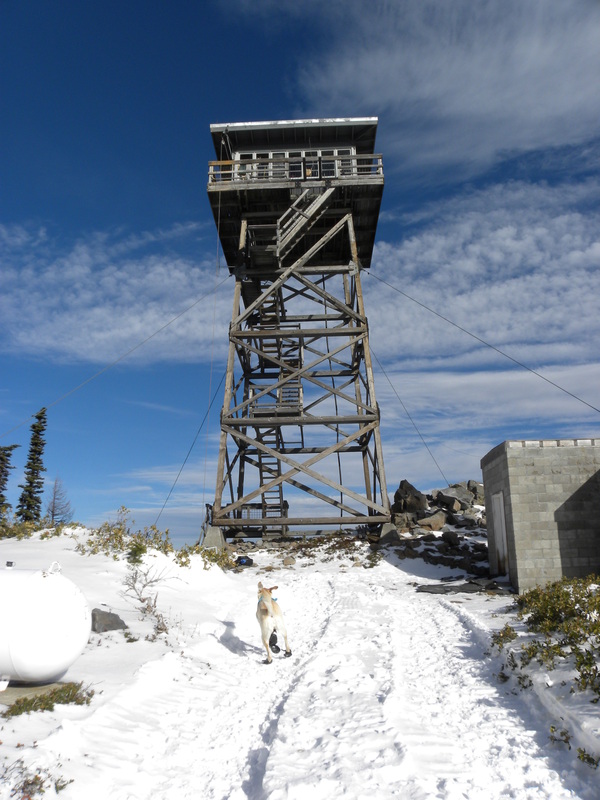 Most locations are family and pet friendly, though tower locations have steep stairs and can be dangerous in certain conditions, such as in icy or windy weather. Some sites have a “drive-up” option while some can only be accessed by foot or 4-wheel drive. Of course, the ease of accessing an outlook depends on local weather conditions. So when booking your lookout, I strongly advise that you do your research on that particular location to determine if it is within your physical demands and criteria. 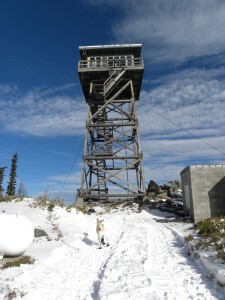 Renting a forest fire lookout in your surrounding area is a fun and unique way to camp and get out into the wilderness. It is a place where a young family can enjoy the outdoors, hunters can hunt, hikers can explore, and outdoor enthusiast can cherish. Consult your local State Forestry Commission for any further information you may have about the process of renting a forest fire lookout in your local area. 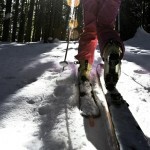 The website: http://www.firelookout.org/index.html also has answers to many questions you may still have about reservations, locations and prices. So get outdoors, explore and stay in a place different and unique.